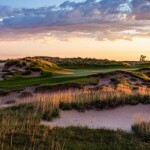 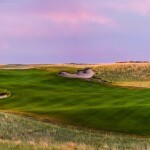 Deep in the heartland of America, on the rim of the Snake River Canyon, near Valentine, Nebraska, is The Prairie Club, a place that rivals more famous golfing destinations and attracts devout believers in the game. 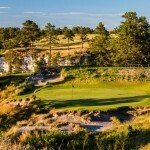 Played as it lies, this uniquely American terrain has been so gently seeded, each hole so naturally revealed, it is as if the Divine Hand wore a golf glove: unimaginable beauty, heightened senses, and a focus on leaving well enough alone. 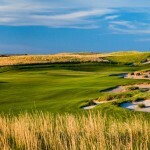 So come experience what may be the world’s most undisturbed holes of golf.